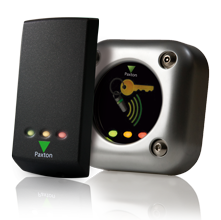 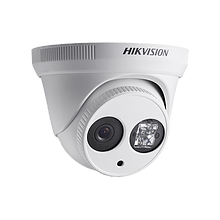 security solutions for both domestic & commercial customers. 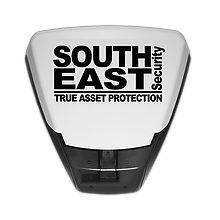 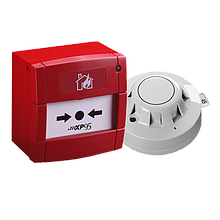 South East Security is an industry leading Security System Supplier, supplying individuals and companies with the products they need. 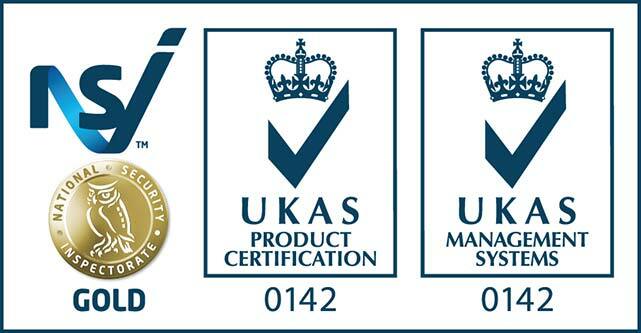 We were founded in 1983. 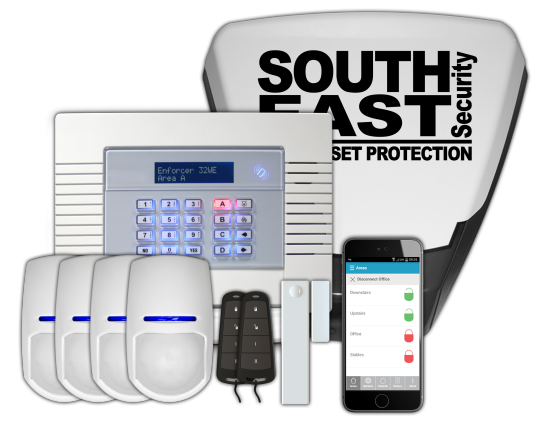 Learn all about South East Security and what we offer by giving us a call. 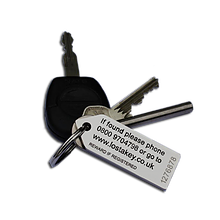 We’ll be happy to assist you with any information regarding a specific product or service.